This script automate execute steps for installing the necessary Windows Server 2008 R2 SP1 operating system prerequisites for the Microsoft Exchange 2013 Mailbox, Client Access, Multirole and Edge Transport server roles. 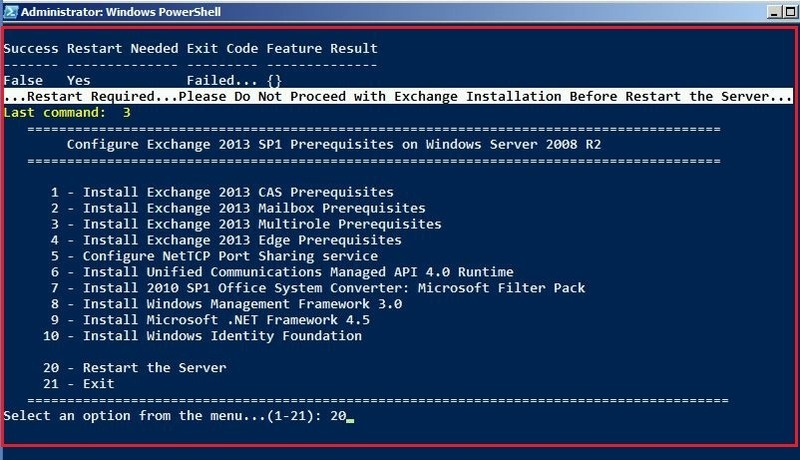 The prerequisites that are needed to install Exchange 2013 on a Windows Server 2008 R2 SP1 computer depends on which Exchange roles you want to install. 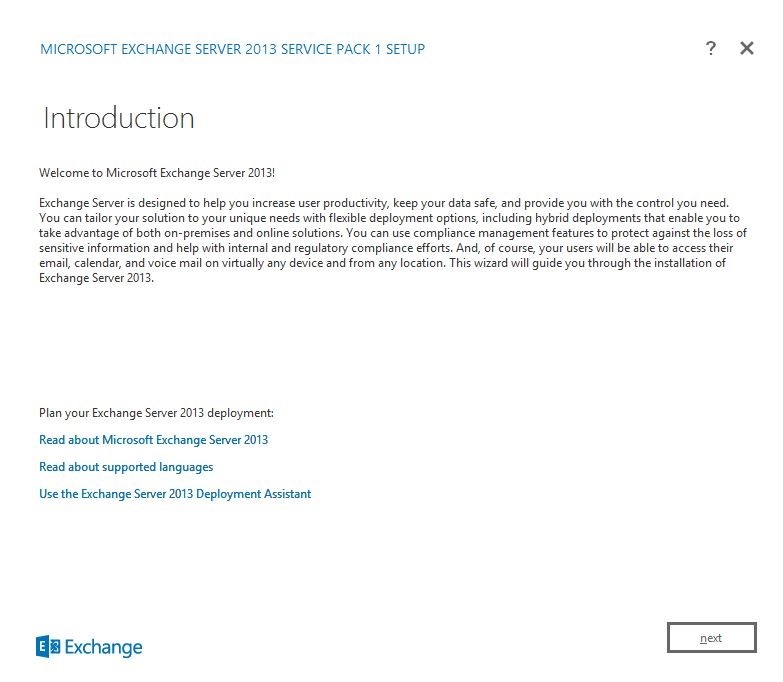 The Edge Transport server role is available starting with Exchange 2013 SP1. Make sure that the functional level of your forest is at least Windows Server 2003, and that the schema master is running Windows Server 2003 with Service Pack 2 or later. The full installation option of Windows Server 2008 R2 SP1 must be used for all servers running Exchange 2013 server roles or management tools. You must first join the computer to the appropriate internal Active Directory forest and domain. 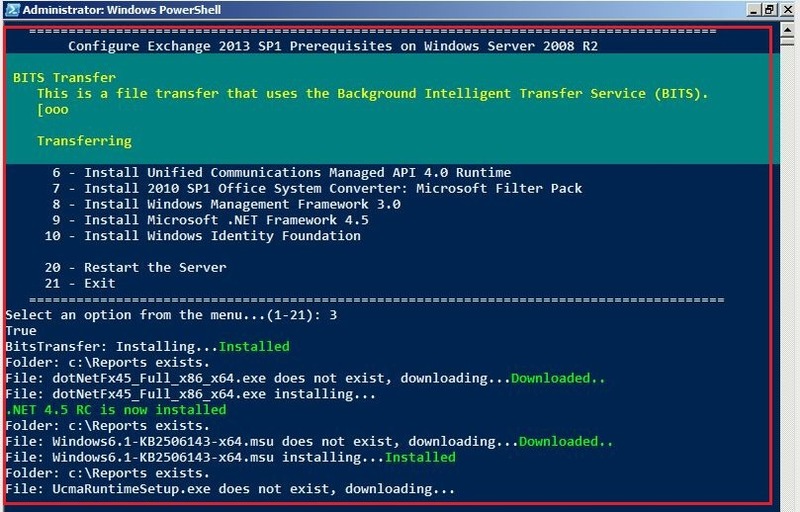 Let’s have a quick look how to execute the script Exchange2013SP1Prerequisites_W2008R2SP1_v1.0 on Windows PowerShell and what this script do for us. 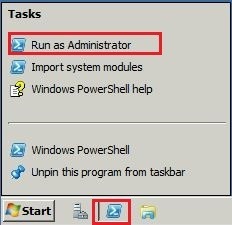 Let’s start with running scripts from within Windows PowerShell itself.